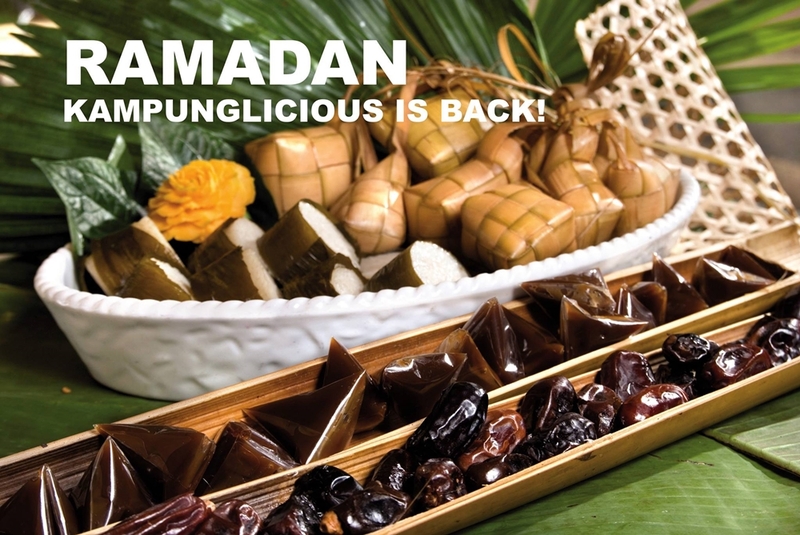 Ramadan is nearing and everyone is looking for that special pasar ramadan to start selling all their long-time longing and forever-will-be themost wanted dishes during the fasting month. Mine would be the daging salai masak lemak and roti john alongside with air tebu. What's yours? Again, the fasting month will be the month when we will be longing for our mother's home-cooked food, the kampung style good old dishes. And when you are far away from your family, what do you do when that craving kicks in? 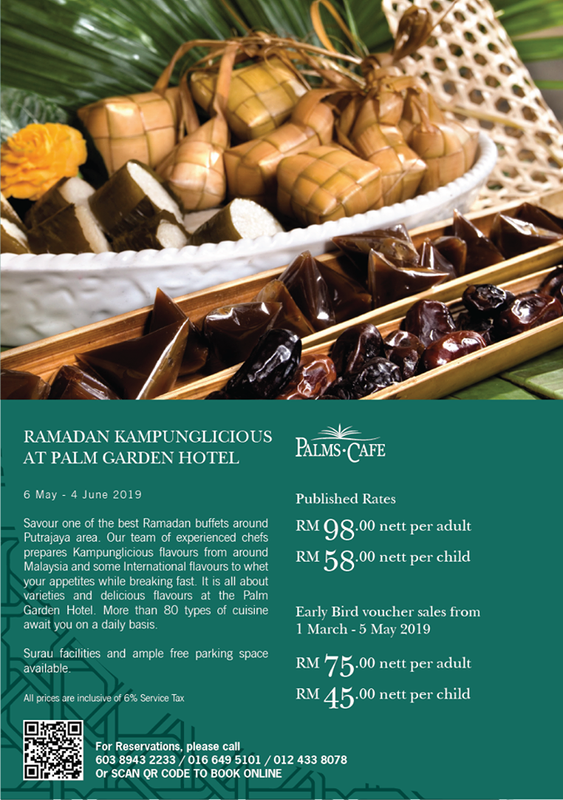 Go to the Palm Garden Hotel at IOI Resort City during the upcoming Ramadan as the Palm Garden Hotel brings back the popular Kampunglicious Ramadan buffet from 6 May until 4 June 2019. 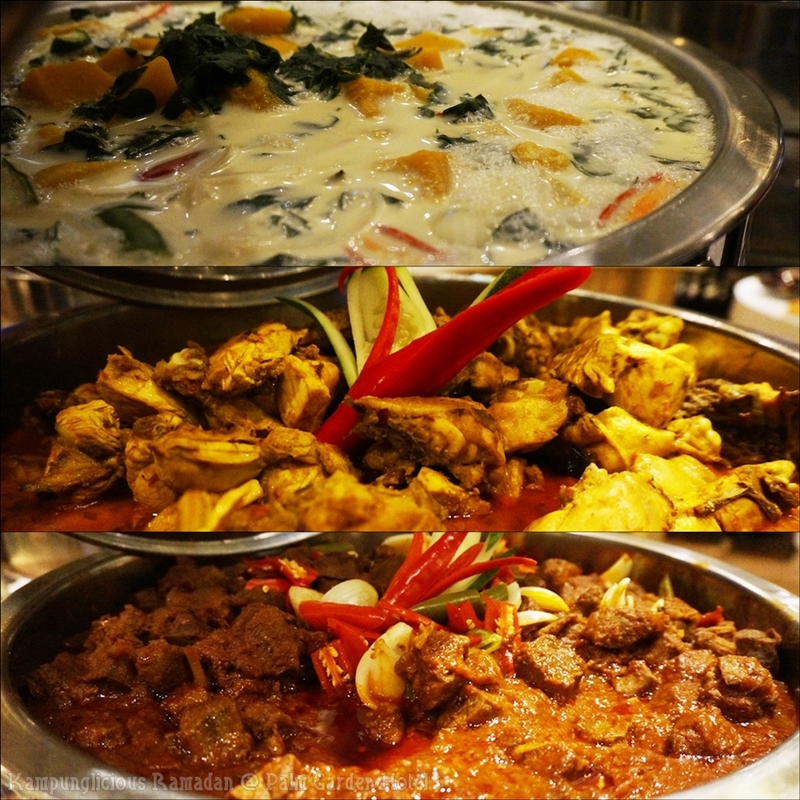 You'll definitely find the ones that you love when you stroll along the row of stalls and the buffet lines, looking at the vast array of dishes that have been prepared by Sous Chef Faizul and his team. 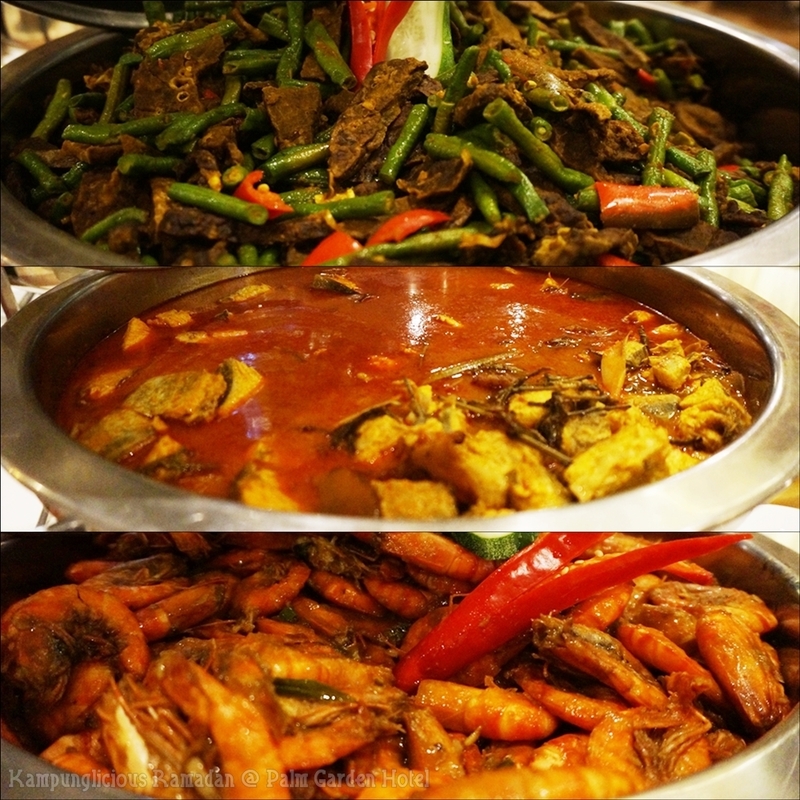 The team prepares all the kampung flavor cuisines from around Malaysia to whet everyone's appetite, such as Tenggiri Assam Pedas, Stir-fried Bamboo Clam with Salted Black Bean, Daging Kandar, Gulai Asam Tempoyak Ikan Siakap, Fried Chicken with Salted Egg and Curry Leaf and many more. Just feast your eyes on the following pictures here. 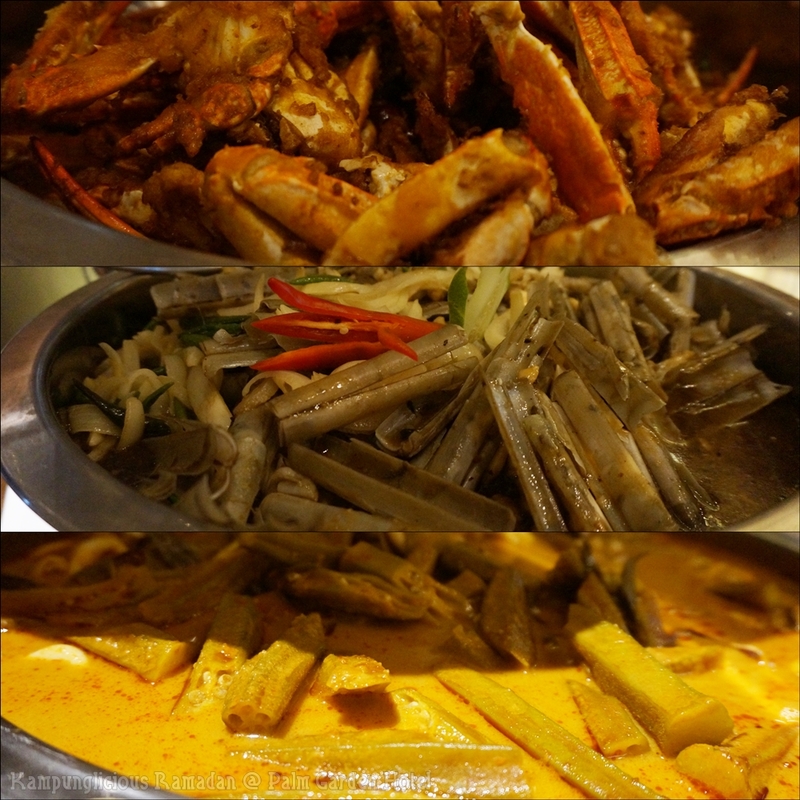 And these are only some of the cuisine that you'll find here. 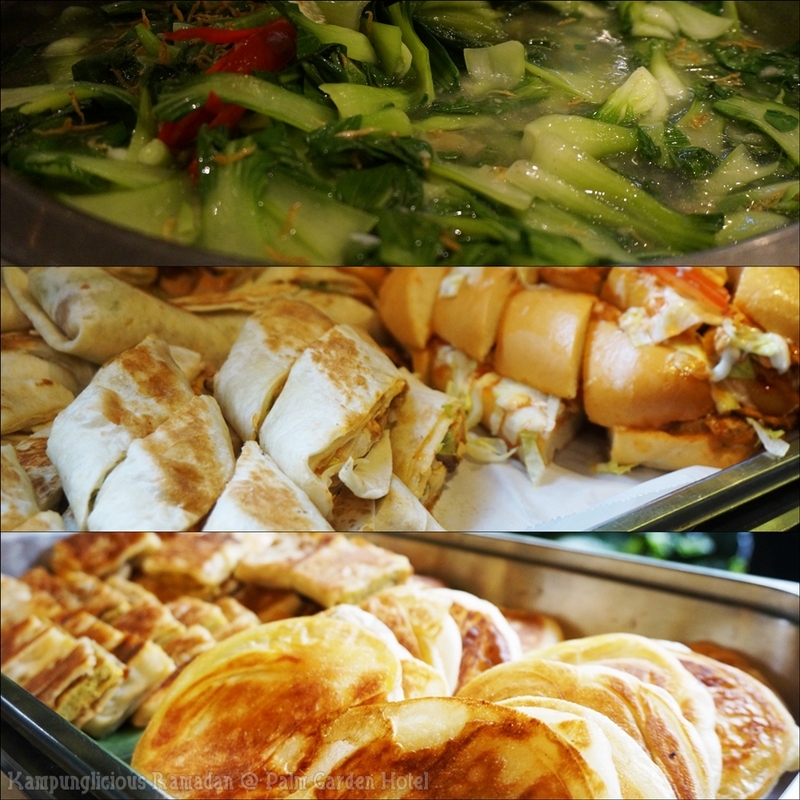 Head on over to the Dessert and Appetizers section and you'll find more than 80 types of cuisine that will fulfil your cravings such as Bread and Butter Pudding, Tapai Pulut, Fried Honey Popiah, Sweet Porridges and many more. Early Bird Vouchers are on sale from now until 5 May 2019 at RM75 nett (adult) and RM45 nett (child & seniors). Whereas the normal price vouchers will be on sale from 6 May until 4 June 2019 at RM98 nett (adult) and RM58 nett (child/ seniors). Who to call to book? Just call the Sales & Marketing Department @ +603.8943.2233 | +6016.649.5101 | +6016.314.4101 or just follow these SocMed handles to know more about the exciting promotions. Aduh duh terus terliur nampak hidangan kat sini. Berbaloi la datang makan kat sini sebab tema kampung ni. Bahaya ni Rawlins...mau bertambah tambah pinggan ni. Tu haaa nampak pepahat tu mata jadi bulat je. My favourite!!! wow, the buffet spread looks scrumptious. lot of choices to choose. Plus, the early birds voucher is a great offer. okay, i need to buy it before 5 May. Definitely going to bring my whole family to berbuka here this year. thanks for the recommendation ! Yummy. Banyaknya menu berbuka puasa. Semua menyelerakan. Kalau buffet semua nak cuba kan. I macam target nak beli yang early bird tu la untuk berbuka puasa dengan geng ofis. Tapi nak kena usulkan dekat diorang dulu, kot2 diorang ada cadangan tempat lain pulak. 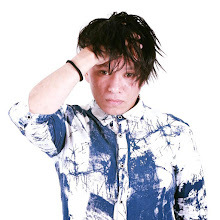 bila tengok gambar ketupat lemang terus rasa tak sabar nak raya. Nak booking awal lah sebab nak harga early book RM75 tu. Sedap ja nampak semua makanan tu. Menggoda sungguh la kalau tengok bab bab makanan ni..
Dari gambar dah boleh nampak kesedapannya tu haaa..
Saya paling berselera kalau buka puasa dengan lauk pauk kampung macam ni. silap silap boleh tambah banyak kali tu hehe. 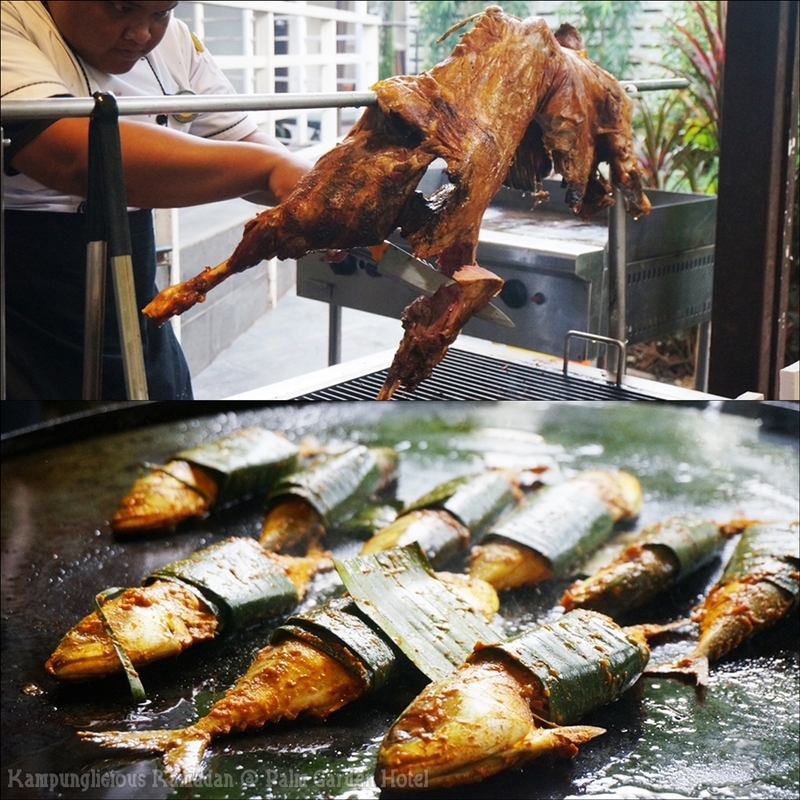 Alahai sedapnya Rawlins, tengok gambar pon dah meleleh air liur saya..Saya memang suka menu ala kampung gini kalau berbuka..
Oh wow! best masakan kampung dia orang, terliur sekejap. The price pun boleh lah for the selection of food they provide.